This review was made possible by iConnect and Mr. Clean. I was provided the featured product and compensations to facilitate this post, but as always all opinions are 100% mine. Moving can be such a hassle and getting your house ready to sell, even worse. I remember when we moved from DC to Tennessee and the stress of trying to get our house ready to sell. We didn’t have a lot of money to put into fixing up our house, so we had to find ways to make it shine! One of my favorite ways to make a tired surface look new again is with my Mr. Clean Magic Eraser. Even though our cabinets were freshly painted almost two years ago if we were looking to sell now we’d want them to really sparkle. 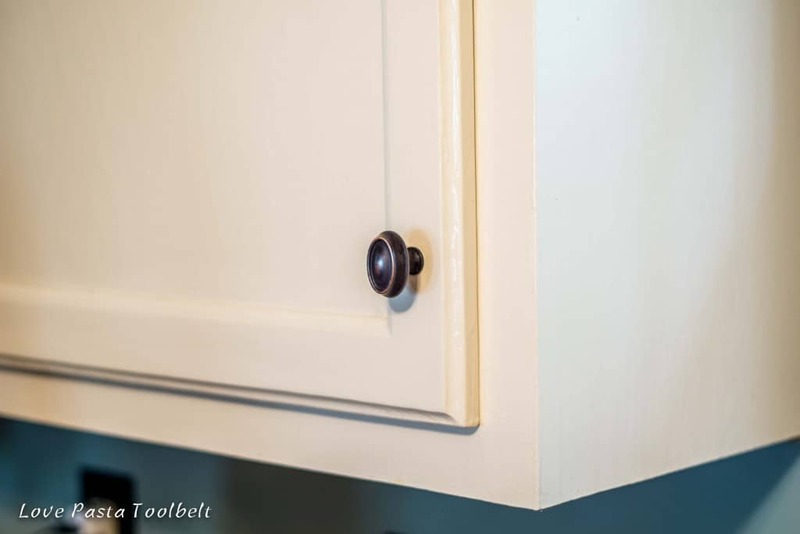 We have off-white cabinets in our kitchen and it turns out that white cabinets show everything. I know you’re thinking, duh Emily did you not know this before? Maybe I did and didn’t think about it, but everything from grease to dirt to my labs black hair shows on those cabinets. 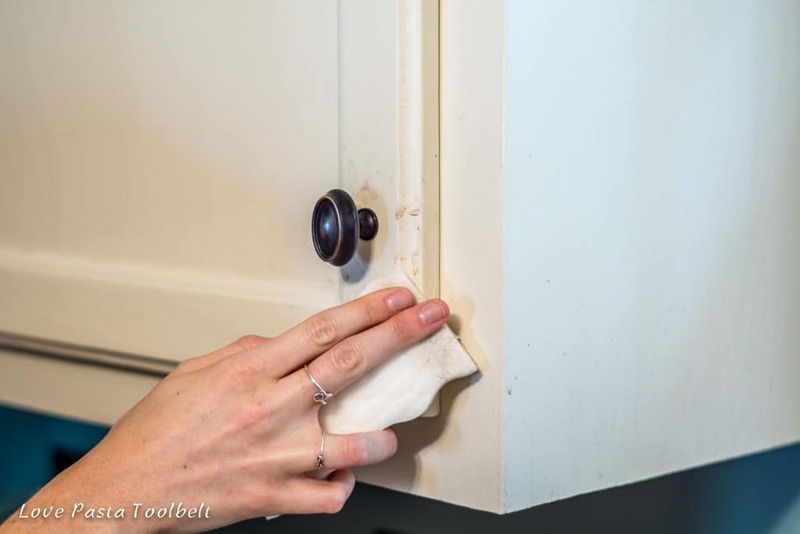 Using the Mr. Clean Magic Eraser I was able to get the unwanted spots right off my cabinets. – Wipe down your cabinets- Especially with the white cabinets this is really important. And now that I know how easy it is with a Mr. Clean Magic Eraser it’s something I will be doing more frequently. – Wipe down your counters and back splash area- Get rid of all that grime that builds up in places you don’t really notice. 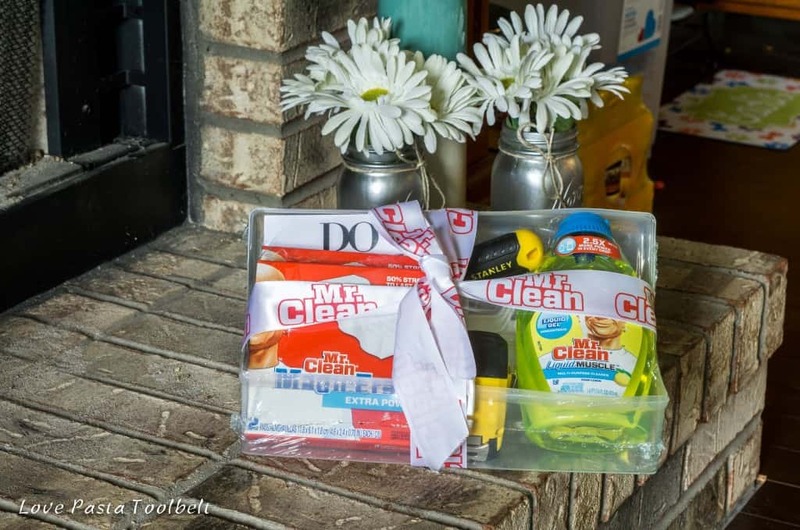 – Clean that sink and keep in clean- Tyler was amazed by how much cleaner our stainless steel sink looked when he took the Mr. Clean products to it. It was shining! – Use Mr. Clean on your stove top- Now there is an area that I hate to clean. But with the Magic Eraser or Concentrated Multi-Surface Cleaner it’s a lot easier. 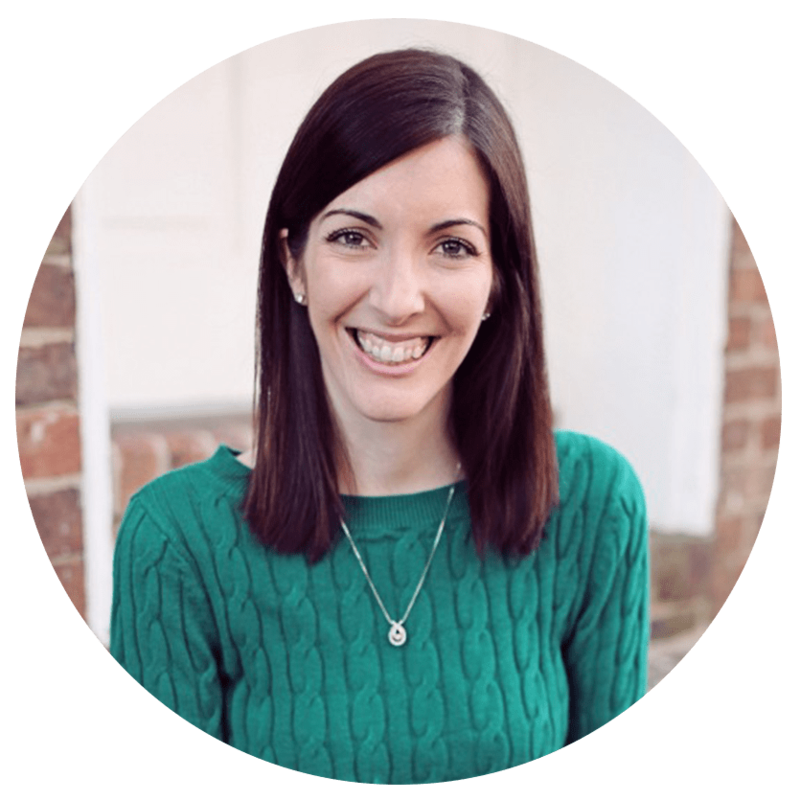 – Wipe down your appliances- Our appliances are pretty old but a good wipe down will help them to look their best if we aren’t able to replace them before we sell. They say that the kitchen is one of the places in your house where you get the most money back. So whenever we sell, it will be important to make sure our kitchen shines. It’s also one of the first things you see when you walk into our house which really puts the pressure on to keep it looking good. 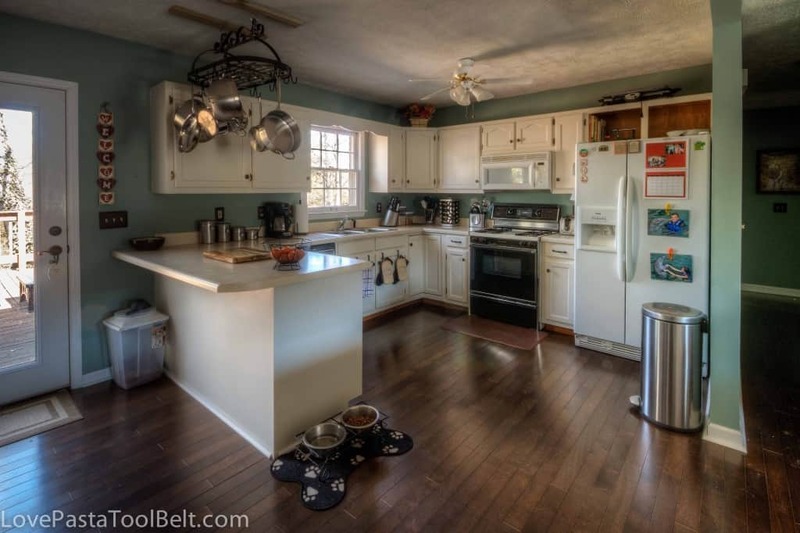 I was so glad that we did our kitchen renovation and now with Mr. Clean Magic Erasers I can keep it looking great. 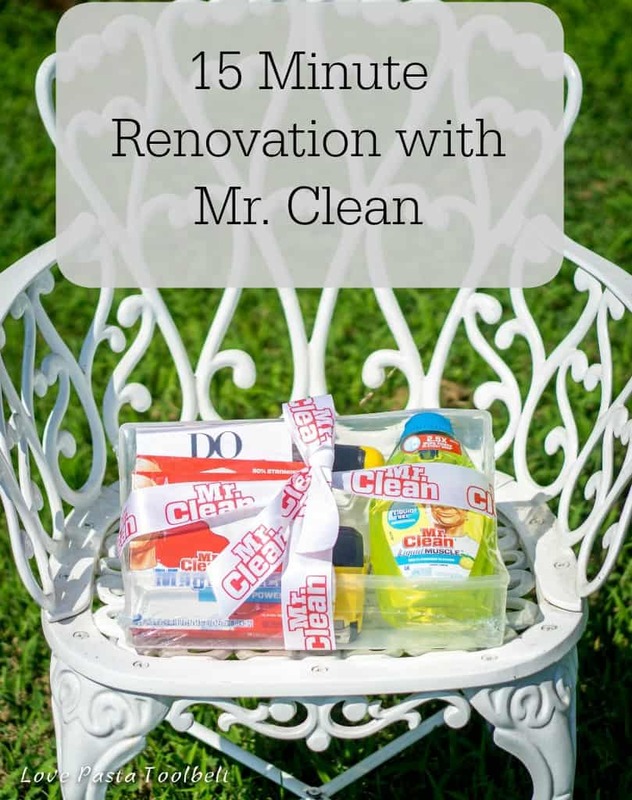 What area of your house would you use Mr. Clean for a 15 Minute Reno? Also be sure to join the Mr. Clean Twitter Party on August 5th at 8 PM CST with celebrity guest, Jonathan Scott (you know from Property Brothers on HGTV!). There will be 4 prize packs and then a grand prize for a $400 gift card to a home improvement store! You can RSVP here! Use the hashtag #15MinReno for the party! Mr. Clean is an essential part of our cleaning routine with a toddler in the house.